Where’s the Impact in Impact Investing? An article in Crux, a publication “Taking the Catholic Pulse,” provides perspective on the Vatican’s third convening on impact investing and the critical role the church can play in facilitating growth in this area. This is the third time the Vatican has convened investors, fund managers, and commercial bankers with various heads of Catholic charities and aid-related missions to explore the Church’s involvement in impact investment. It’s sponsored by Turkson’s department, Catholic Relief Services (the overseas development arm of the U.S. bishops) and Caritas Internationalis (the Rome-based federation of Catholic charities around the world). During several panels and working sessions, the conference will try to provide a platform for a long-lasting conversation not only between the investing side and the enterprise side, but also the public sector, a third key element in fighting inequality that results from an excessive concentration of wealth. When consulted by Crux, some of the participants argued that the aid and relief organizations the Catholic Church runs are already “ideal vehicles” for impact investment because their focus on livelihood improvement, financial inclusion, environmental protection and public health neatly aligns with the mission of many impact funds. “It cannot just be about the elites. It really has to include everyone,” said Case Foundation President Jean Case, echoing a core belief that’s reflected both in the foundation’s work and the message of her husband, AOL cofounder Steve Case. 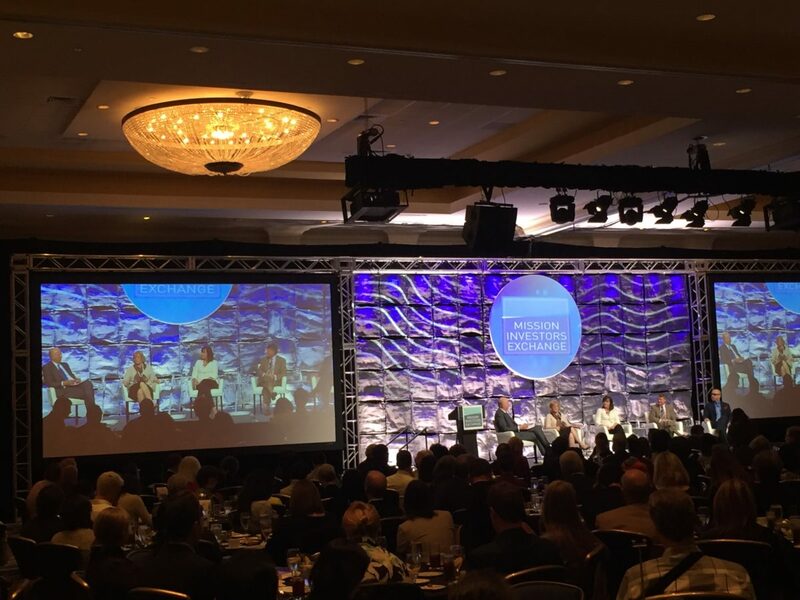 She made the remarks during a panel of foundation presidents at the Mission Investors Exchange conference [in May 2016] in Baltimore. $1.5 Billion Committed to Impact Investing, Where’s the Money Now? In 2014, [The Center for the Advancement of Social Entrepreneurship (CASE)] had been invited to be part of the United States National Advisory Board on Impact Investing (the NAB). An impressive group of impact investing professionals from industry, philanthropy, government and academia, we had been meeting for nearly a year under the auspices of the Social Impact Investment Taskforce established by the G8. Our purpose: to collect advice and make concrete recommendations for how US policymakers could encourage more impact investing. To make the effort more concrete the NAB solicited commitments from participants in the investment communities to inject new funds into the impact investment space. 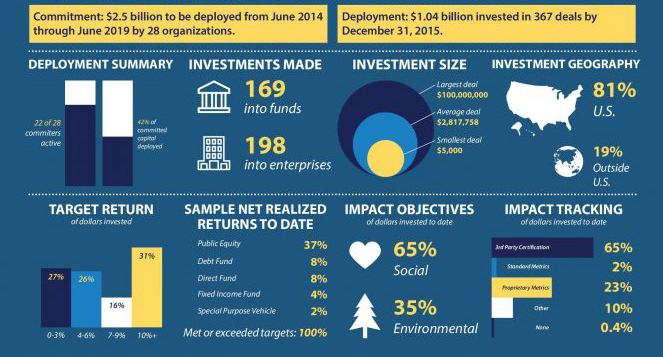 By June of 2014, 29 organizations had promised to invest $1.5 billion in new funds. An assessment 18 months later showed that more than $2.5 billion had been invested by the group of funders. 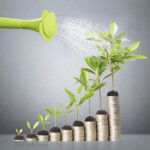 According to the Global Sustainable Investment Alliance, the global market for impact investing—which it defines narrowly as targeted investments aimed at solving social or environmental problems—has surpassed $109 billion, 26% higher than in 2012. That number is expected to increase to $650 billion by 2020, claims the Calvert Foundation. The impact investing business, not too long ago a cottage industry with only tiny funds on offer, is increasingly coming to market with more and bulkier impact investing funds, which is changing the industry’s dynamics.Consider the Pax Global Environmental Markets Fund, which has $305 million assets under management in the U.S. and $4.6 billion globally. Its global equity strategy is focused on companies that are efficient with water, waste, and energy, and firms active in sustainable food and agriculture. There’s a low $1,000 minimum investment at the fund and a 1% management fee; it’s distributed by banks and broker dealers. The fund has earned an average 6.6% annually over the last three years. An organization called New Philanthropy Capital designed a program that helps investors see the progress of their investments. The program is known as Impact Assurance Classification. It creates reports based on the impact an investor has based on investment, theme, and contribution. This program makes it possible for impact investors to not have to analyze this type of data on their own and for more thorough reports to be created. The article discusses the experience that a foundation, K.L. Felicitar, has had with this program. Through these reports, the investors, Lisa and Charly Kleissner, have been able to see the effects of their foundation. This includes findings such as the benefits of working through London-based NPC (National Planning Corporation) versus through the United States. They have also been able to see where their investments have gone and how these contributions have benefited different societies. Matthew Weatherly-White, managing director of the Caprock Group, discusses how families, Individuals, and Private Wealth Advisors use impact investing for social good. The discussion is moderated by Debra Schwartz the MacArthur Foundation’s Director of Impact Investments .